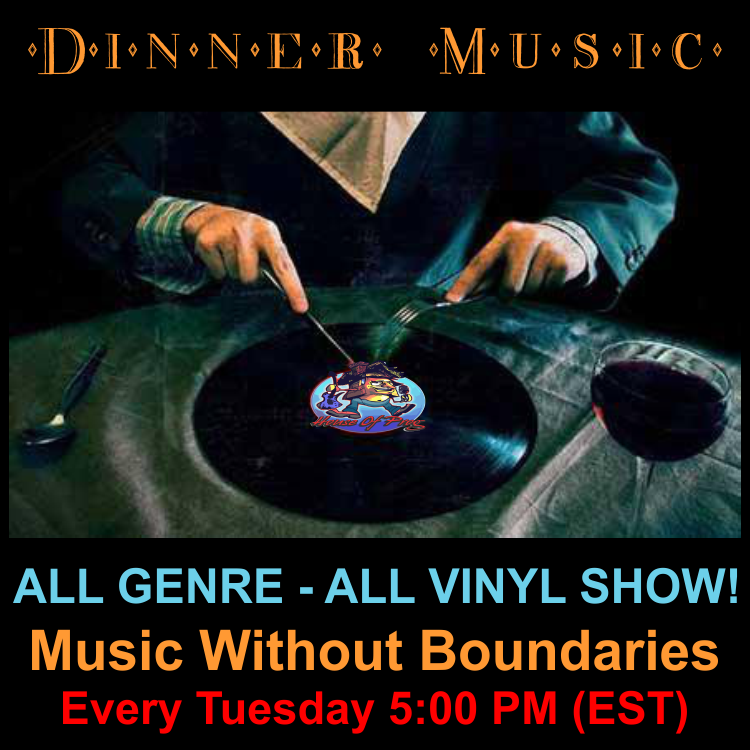 Dinner Music is not for the narrow minded, do you remember when it was about the quality music and not the style of music? 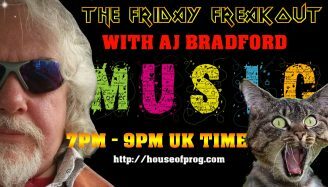 Well that is exactly what you will hear on this show, from rock, metal, prog, jazz-fusion, aor, and so on. 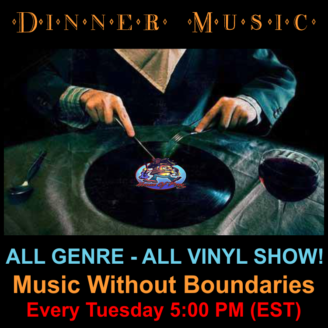 This is where I feature one side of a CD or Digital album that is not available on LP, but is Vinyl quality and should be released on wax. 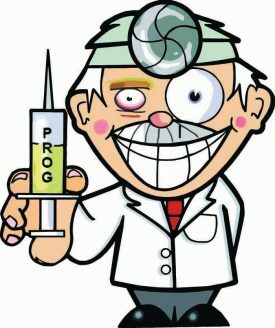 The House Of Prog is your home for free form radio. 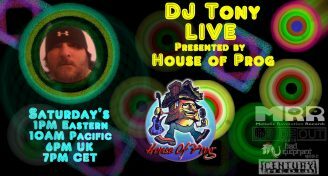 Relive 60’s and 70’s FM!